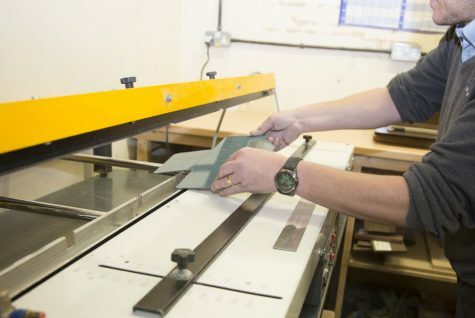 Sentinel Plastics are highly experienced at Acrylic machining shapes to customer specification. 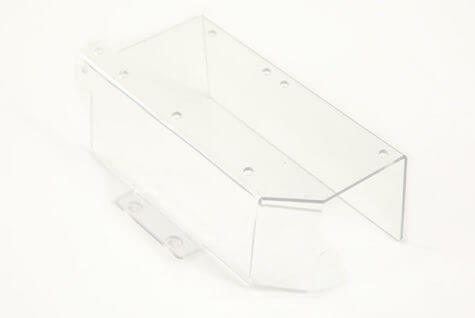 Acrylic is a very easy to form clear plastic material with reasonable amount of impact strength. 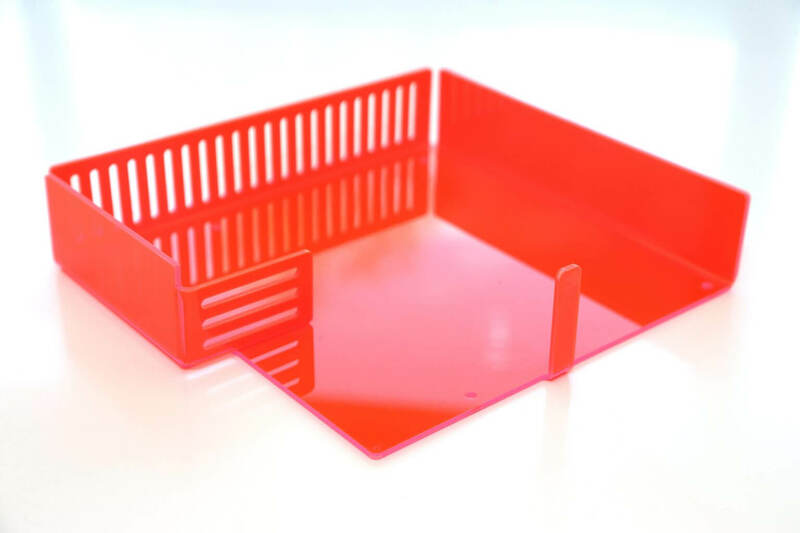 It is a highly versatile Clear Plastic, although when compared to Polycarbonate it is not so strong, it does have better cost and aesthetic values. Being more cost-effective alternative to polycarbonate, makes it a popular choice of material in more general purpose applications. 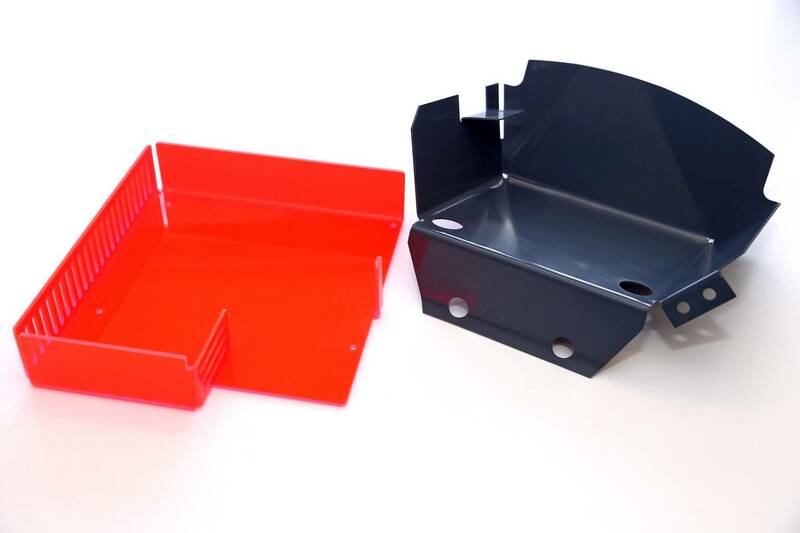 For hot line bending and welding ACRYLIC is highly suitable material when compared again to Polycarbonate. 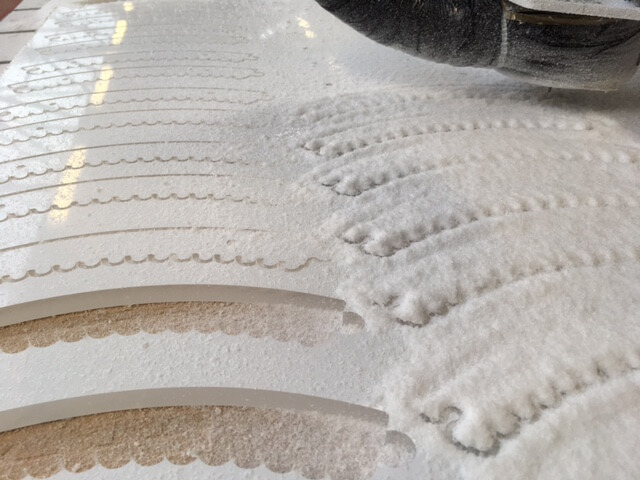 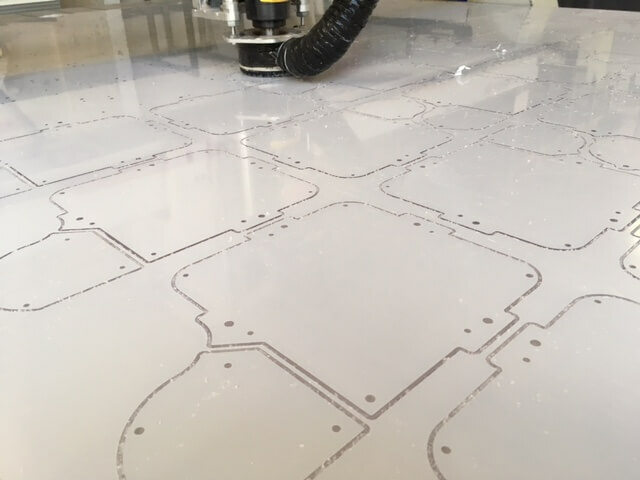 Acrylic can be CNC Routed to shape or cut to size. 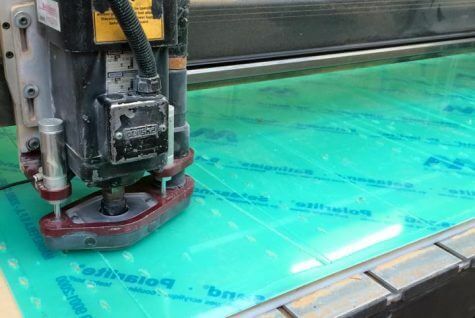 Most commonly used in retail, but also widely used in commercial applications such as making finger guards and factory machine guards. 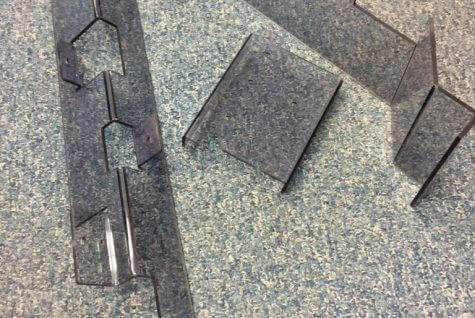 It is though typically well known for elaborate display units, point of sale and secondary resistant glazing. 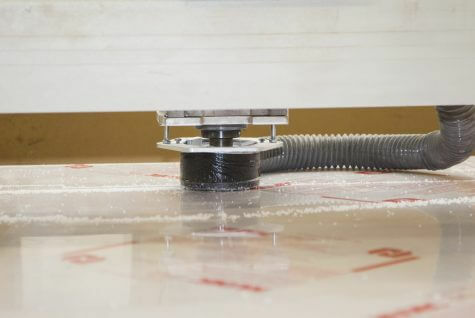 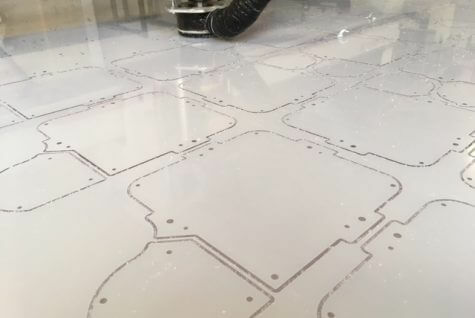 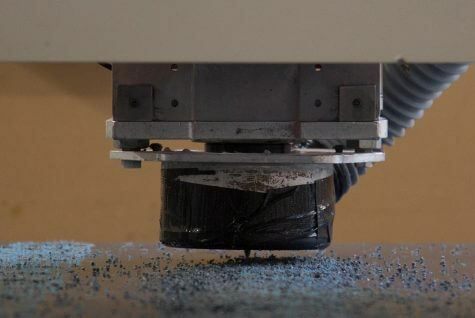 Sentinel has Five Plastic CNC Routing machines; all are able to produce almost any cut shape from the extensive range of industrial plastics available in today’s market. 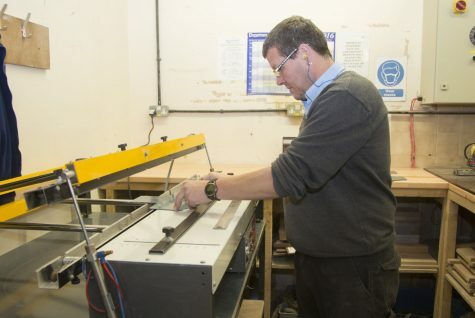 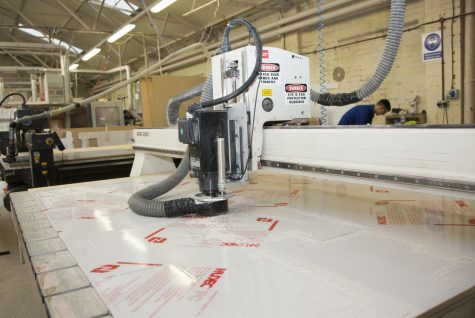 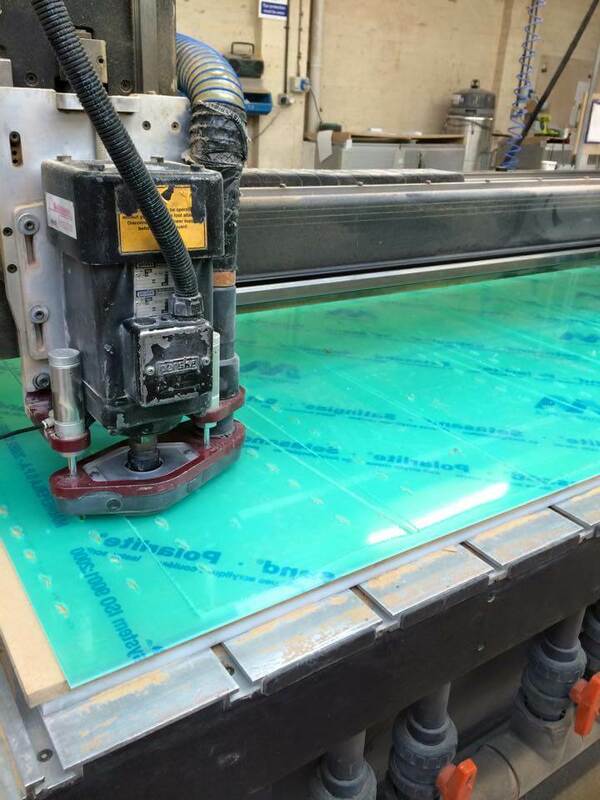 Having cutting tables capable of taking large sheet sizes and materials ranging from 1mm up to 50mm in thickness. 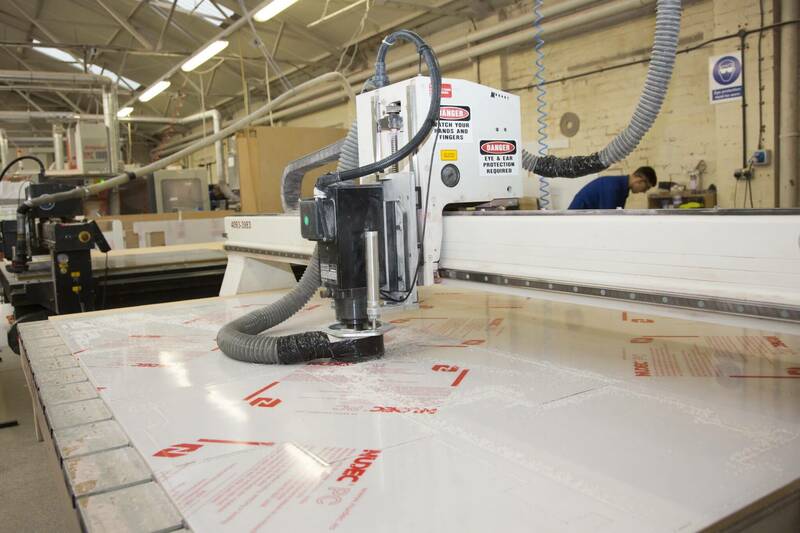 Our top brand name machines are able to achieve high standard finishes and sizes every time. 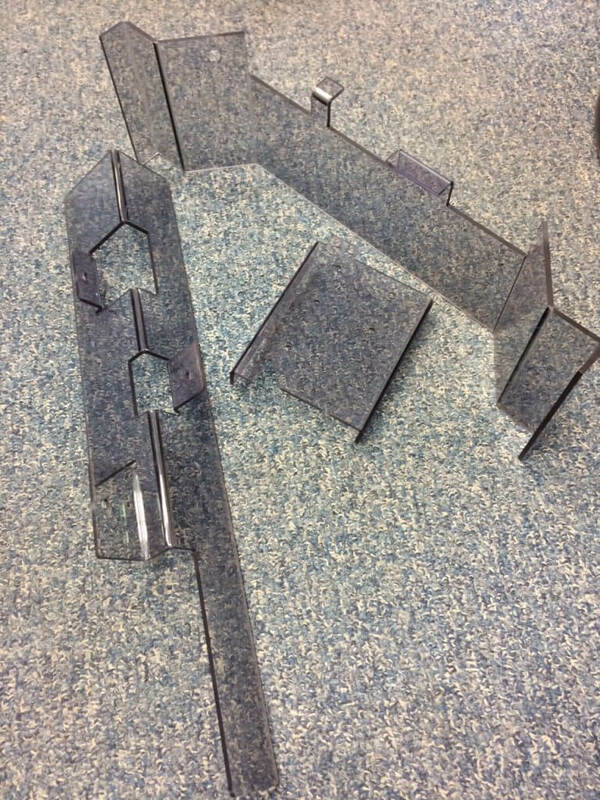 Our experienced acrylic machining personel can produce small or large batch quantities with high accuracy and high speed, making this an economic form of producing cut to shape plastic parts. Customers from all industries use Sentinels skilled staff to gain benefits, including cost saving and problem solving during the design process. Fabricating and Machined parts are available from Sentinel Plastics Ltd.